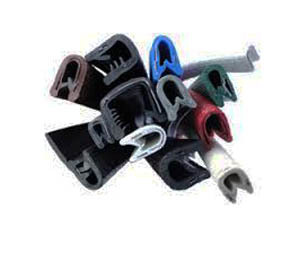 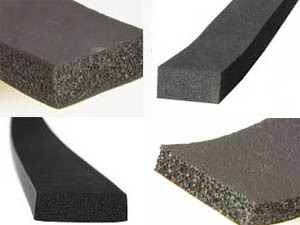 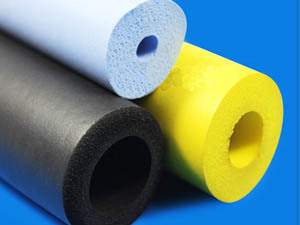 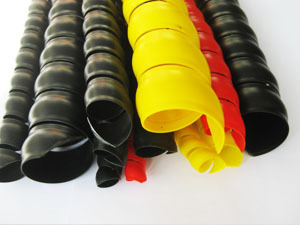 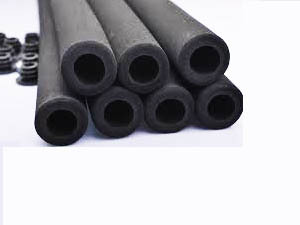 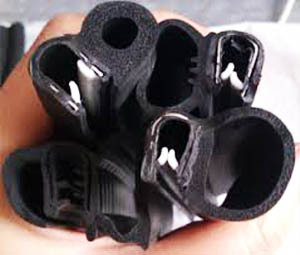 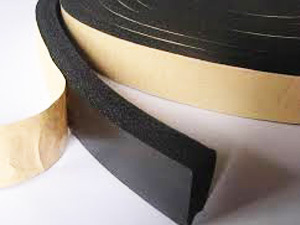 Solid and sponge co-extruded profiles are made from EPDM rubber,which are mainly used in machinery to provide a good seal and absorb shock for the application. 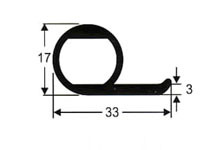 (Please quote our part number on your enquiry. 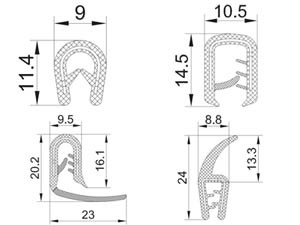 Please note, dimensions may vary slightly depending on manufacturer.